This morning, Dan appeared on Good Morning America again after a brief break to welcome his first child, son Everett Abrams. He sat down with the GMA hosts to discuss the verdict in the case of Jerry Sandusky, as jurors late Friday convicted him of 45 of the 48 sexual abuse counts he faced involving 10 victims. Now, there are questions as to whether his defense team will file a motion for appeal. Though Dan thinks this is “probably not a winning grounds for appeal,” he helps explain why his defense team would do so. 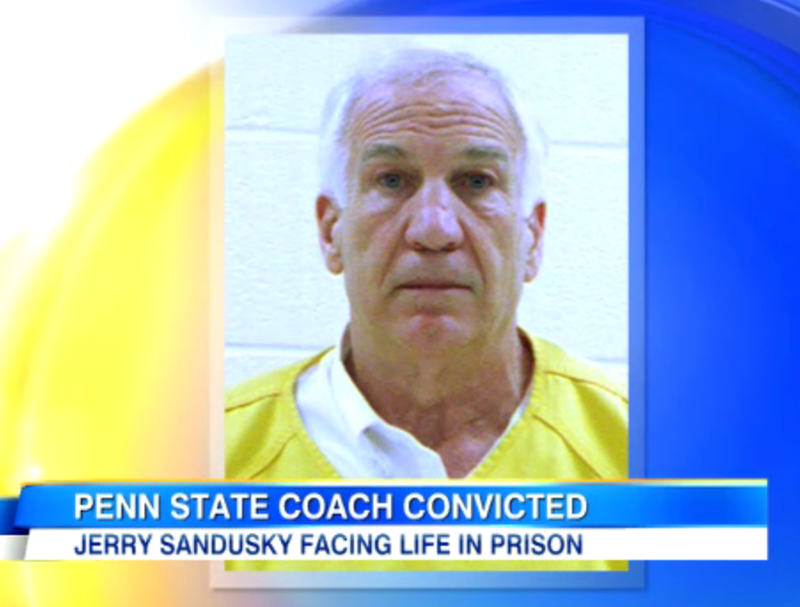 First, Sandusky’s lawyers feel they did not have enough time to present the defense. Second, they are now citing an NBC tape used as evidence, which they claim was editing in a misleading manner. Dan also discusses the future for Penn State, which now be the focus of federal investigation and also of civil suits. “When you’re talking about real money, you’re talking about Penn State, and expect that any of these victims who sue are going to sue Penn State… for knowing about it and not acting on it,” says Dan. Watch the full segment here.